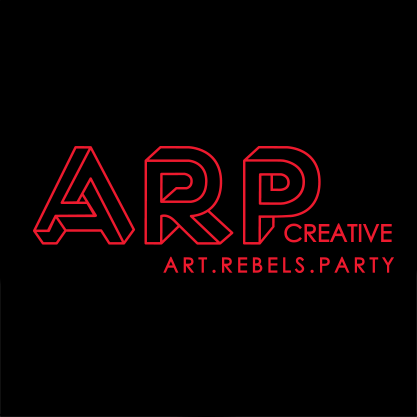 “ARP”, Art Rebels Party, is the multicultural creative agency with a strong background in music, art and fashion. ARP is the perfect provide to find the most creative event planning and down-to-detail project execution. We make clients part of the cutting-edge trend by connecting brands with the pioneers. Brands – to host their own campaign to engage with their audiences around original content. Brands – to organize an event with highlights of the involvement of creative artists. Agencies – to create value by setting up campaigns on behalf of their clients. In the past four years, we have collaborated with many agencies and brands, please click HERE to check our past cases.